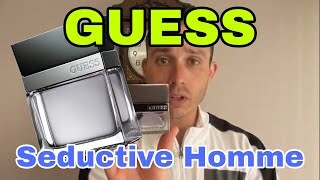 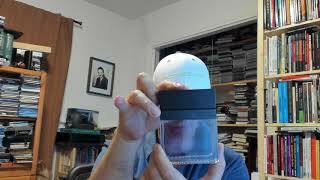 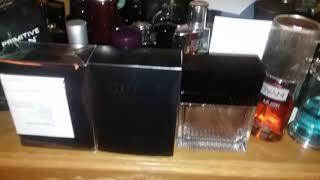 The seductive for men Men Perfume is manufactured by Guess and was added around December 2016 and is part of the Guess Seductive For Men series. 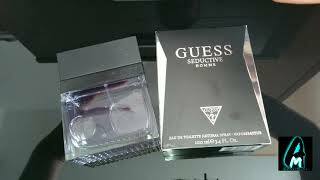 The best price for the Guess Seductive For Men in South Africa is R 270 sold at Clicks and available with free shipping and delivery within 1-3 working days . 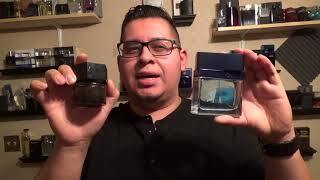 By comparing prices and buying from the cheapest store you can save up to 59% or R 386.